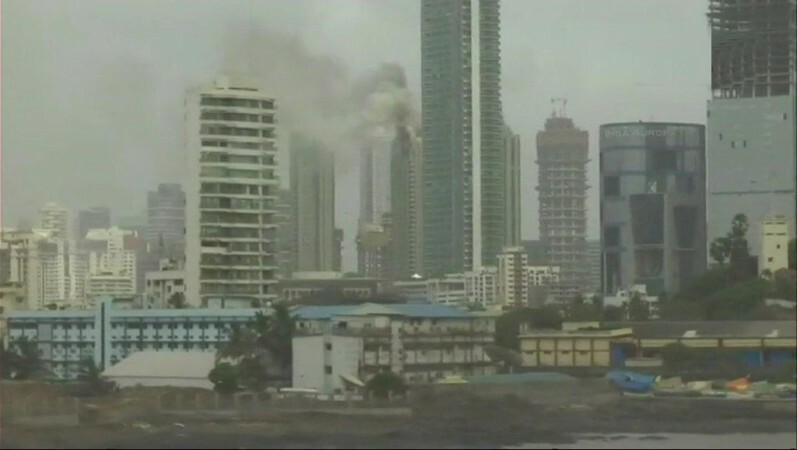 Plumes of smoke were rising from Beaumonde Towers in Worli, Mumbai, but no casualties were reported. The blaze was categorized as Level 3. A massive fire ripped through the 33rd floor of the high-rise in Worli, Mumbai. About 10 fire tenders, five jumbo tankers, and several ambulances were rushed to the spot. "A level-II fire breaks out in commercial premises at Appasaheb Marathe Marg in Worli, Mumbai. Fire tenders present at the spot. More details awaited," said a tweet from ANI. According to News 18, state government officials had consulted with the fire department over the use of choppers. "It was ruled out after the fire department said that the chopper's wings could likely aggravate the fire," the official said. The fire has escalated from Level II to Level III, reports ANI. The fire is confined to 32nd and 33rd floors of a duplex in the building. More than 90 residents have been rescued safely. 6 fire engines, 5 jumbo tankers and an ambulance were rushed to the spot. 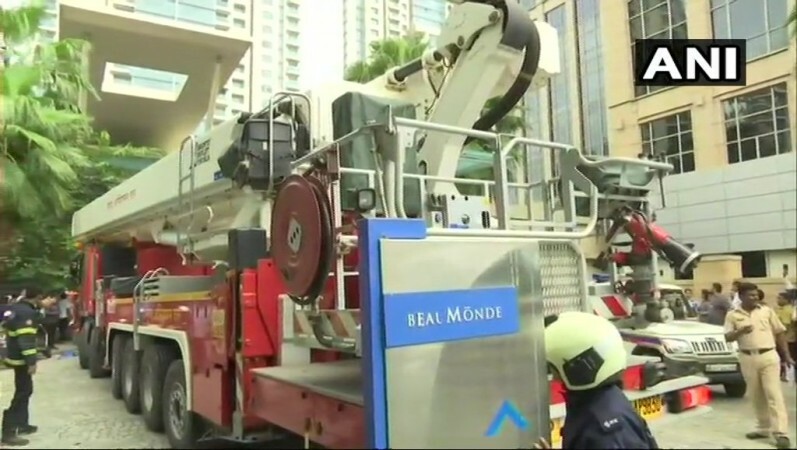 The fire is said to be at the Beaumonde Towers located at Prabhadevi locality in Worli.